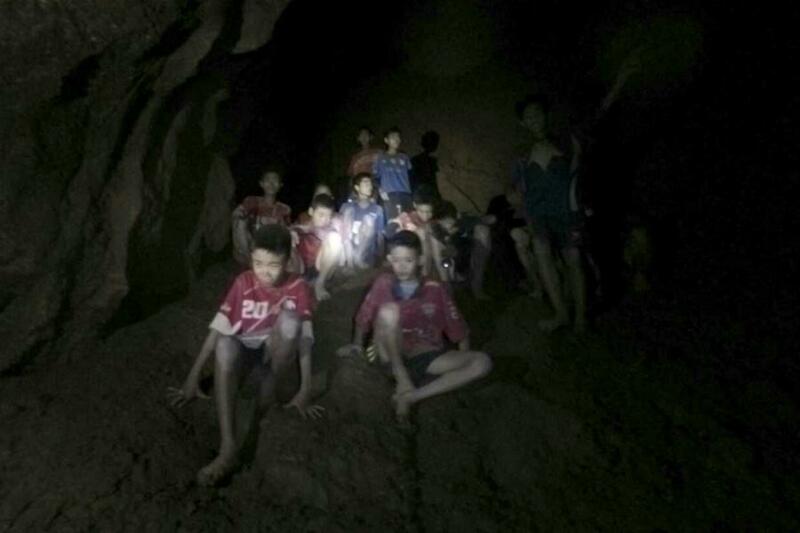 Twelve teenagers and their football coach, trapped in a cave in northern Thailand for nine days, have been found alive on Monday night, Narongsak Osottanakorn, governor of Chiang Rai province said. The 12 boys, aged between 11 and 16, together with their coach, 25, were found alive about 400 meters away from where they were believed to take refuge. They went missing on June 23. According to rescuers at the spot, the water level inside the cave is still too high to take them out from inside immediately. Doctors have been sent into the cave. 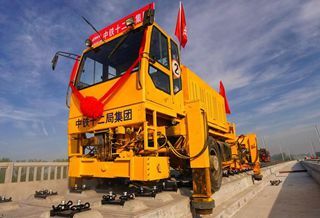 Rescuers and cave diving experts from several countries, including China, have joined the search operation. Rescuers are discussing the further rescue plan. Thai Prime Minister Prayut Chan-o-cha thanked the tremendous efforts of all international units that have come to assist.